A dozen analytics providers, social media celebrities, and talent managers TechCrunch spoke to have seen a decline in Snapchat Stories view counts ranging from 15% to 40% since Instagram Stories launched in August. Many also noted that users are posting much less frequently on Snapchat, opting for Instagram's Stories instead. 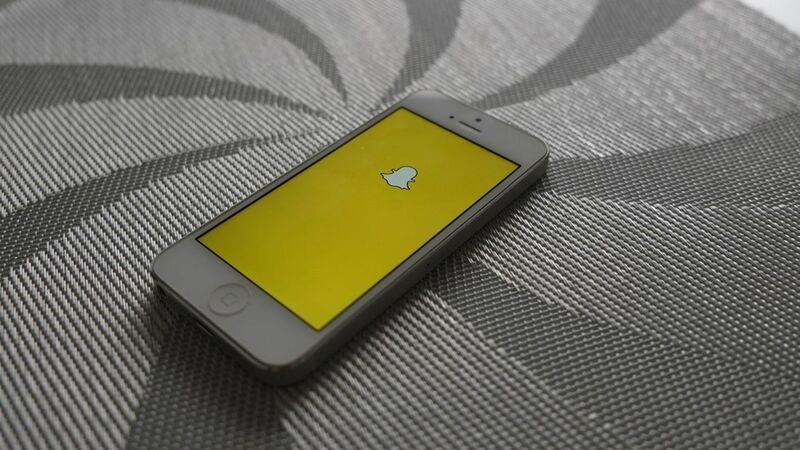 Our take: As TechCrunch points out, Snapchat removing the auto-advance feature, which automatically opened all of a user's friends' stories in a row, has definitely affected the number of Stories people are watching. Instagram's success in ramping up with Stories is due in part to its massive scale. Stories already has 150 million daily users, out of Instagram's total of 600 million monthly active users. Then there's what the Stories feature offers: non-permanence. Users and celebrities commonly say that posting on Instagram has them sweating over whether each photo is perfect. Many presumably turned to Snapchat to escape this, but now that they can have both through Instagram, why need Snapchat? Why this matters: There is no doubt that analysts and bankers will—if they haven't already—ask Snapchat about this as it embarks on its IPO roadshow. The company is expected to publicly file to go public this week, and hit the public market in March.